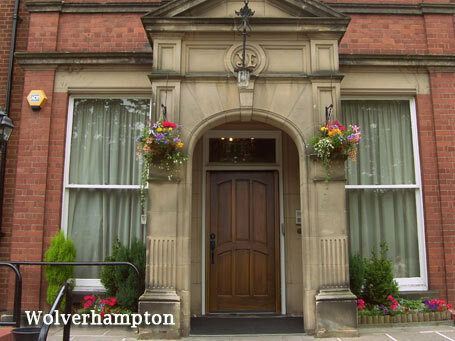 Concordia Lodge was founded in 1929 and met regularly in London, latterly at Southgate, until January 2018 when the lodge moved to Wolverhampton meeting at Tettenhall Road on the fourth Saturday in January, April, October and November. As such it is able to offer many advantages to young applicants for membership, such as the ability to join at 18 and much lower membership fees. 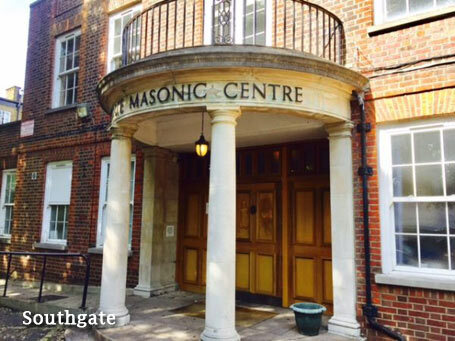 Going forward the lodge will continue to offer a very friendly enthusiastic Masonic experience and hopes students and young men in general will be attracted to join. They will enjoy not just the huge advantages which Freemasonry in general offers but also the vibrant welcoming and forward looking environment provided by Concordia Lodge in particular.